There's no way anyone will miss you in this. And you won't miss any of your stuff. 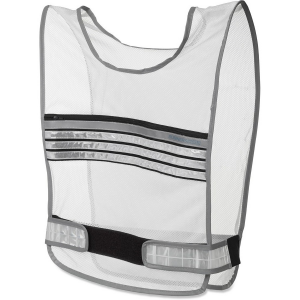 This reflective vest keeps you visible while you're walking or jogging and has a generous pocket to stash all your walk essentials like ID, keys and more. 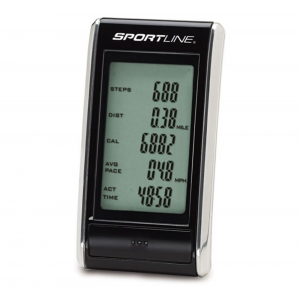 The Sportline SnapShot captures 5 key activity functions all on one screenso need to scroll or push buttons to access all that great data. 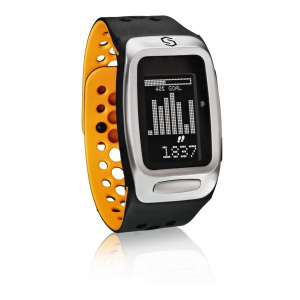 The Sportline SYNC Elite activity monitor tracks fat grams and calories burned, steps taken, distance traveled and time spent moving to keep you on top of your fitness game. 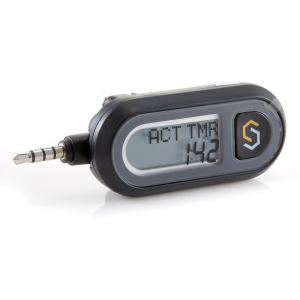 SYNC Fit is your all day fitness partner. 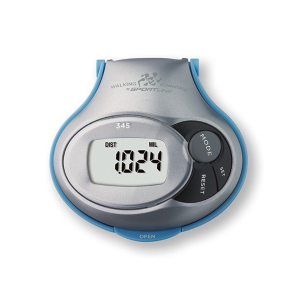 It tracks your every move, provides you with ECG accurate heart rate data when you ask for it and calculates a truer calorie count. 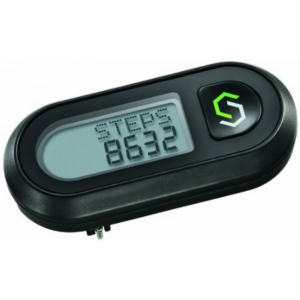 SYNC Step tracks your daily steps taken and calories burned. Plug SYNC Step into your smartphone anytime to transfer all your data to the MapMyWalk app, where you can view, track and share your fitness progress.